The 3rd Edition of “The Weaning Formula” is back! This is the go-to Seminar in November, especially for Parents with Babies that are Ready to Wean! 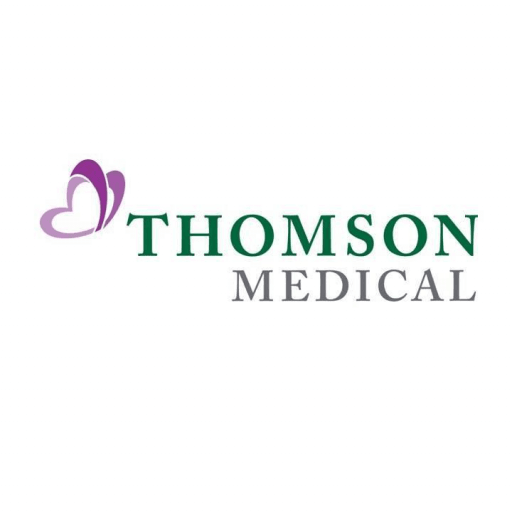 Join us for a meaningful afternoon of education and sharing by Thomson Medical experts. Practical tips and information will be shared in topics like “Healthy Diets for Bright Children” and “Caring for your Baby’s First Teeth.” Experience an informative session with our Senior Lactation Consultant Dr Wong Boh Boi, as she empower new parents with a live demonstration, answer your FAQs and provide useful skills to ease your baby’s weaning process. Browse through our mini bazaar area as we share with you Thomson ParentCraft Centre’s products, Dental Packages and Paediatric Clinic Information. Our Main Partner Bellamy Organic, will also conduct a complimentary sampling session! Participants also receive Weaning Kits worth more than $100! See you there on 3rd Nov! Join us for a symbolic Gong Striking Ceremony to mark the start of Thomson Medical Group's new beginning and listing on the Mainboard of the Singapore Exchange. A lunch break is all you need for better skin! Renew your ageing skin with our Chemical Peel Treatments conducted by Dr Tay Wen Sien, Principal Resident Physician at Thomson Wellth Clinic (Novena). For more information, visit https://bit.ly/2H3KeNY. Call 6352 6550 or email clinic_novena@thomsonwellth.com to make an appointment today! Join us at All Things Confinement 2018 for an engaging afternoon where you can pick up essential tips from our panel of maternity experts from Thomson Medical. Of all the gifts that life has to offer, a loving mother is the greatest of them all. Happy Mother’s Day to all amazing mothers! Thank you MamyPoko Singapore, Nestlé MOM & me SG, Pigeon Singapore and Aviva Ltd @ SGX Center 2 for the lovely gifts. Treat Mummy Dearest to these pampering skincare sets this Mother's Day! Join senior consultant cardiologist, Dr Gerard Leong, on 12 May at The Arena as he provides insights on how to keep your heart healthy and to prevent heart disease. Register your interest at events@thearenasg.com or Whatsapp 9088 0234. See you then! This is how we ‘roll’! Look at the happy faces of Team Thomson last Sunday at our Annual Staff Bowling competition. Congratulations to all prize winners again!